I haven't updated this page since November 2011. Congratulations to Sandra & Stanley Smith! Congratulations to his owners James & Judith Weddell! 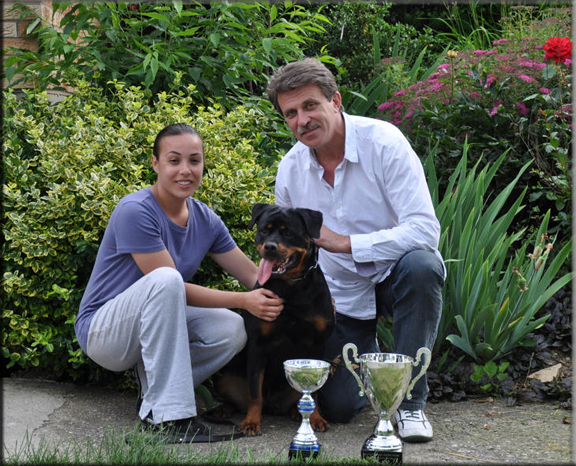 vom Blaurasen Kennel wins ARV National Best Kennel Group 2010! Kuhlen Kante Nia vom Blaurasen (a.k.a. Elsa) earns her BH handled by James Weddell under SV Judge Wolfgang Meins. 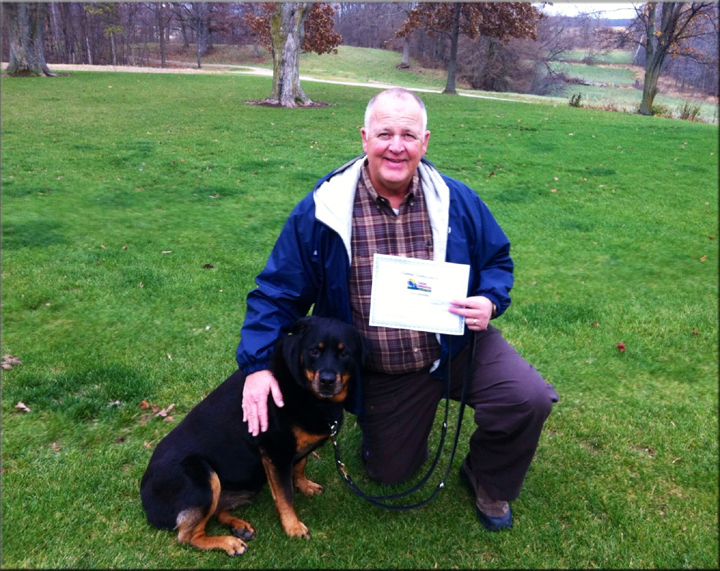 Congratulations to Jim and Elsa for their hard work and accomplishment! 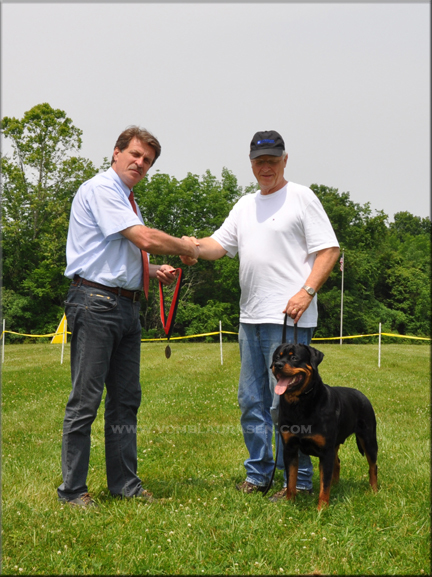 Iggy vom Blaurasen earns his Ehren's Silver Championship handled by Chuck Weghorst. Quenda vom Blaurasen becomes UCI International and National Jungsten Champion, Thank you Sue and Chuck Weghorst for showing Quenda! 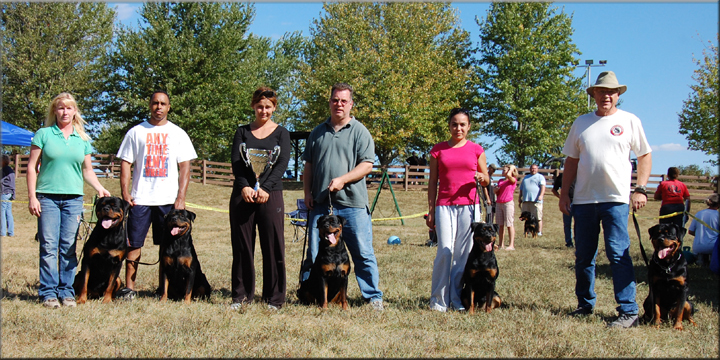 Penn vom Blaurasen goes VP1, 6-9 month males (4 entered, 4 shown. Owner Handled. Way to go Jim! Congratulations Jim, Judy and Max! Penn vom Blaurasen goes VP1 (5 entered, 5 shown), Owner Handled. Way to go Jim! Congratulations Jim, Judy and Max! Gabrielle and Zachary did an outstanding job showing their dogs! Way to go! 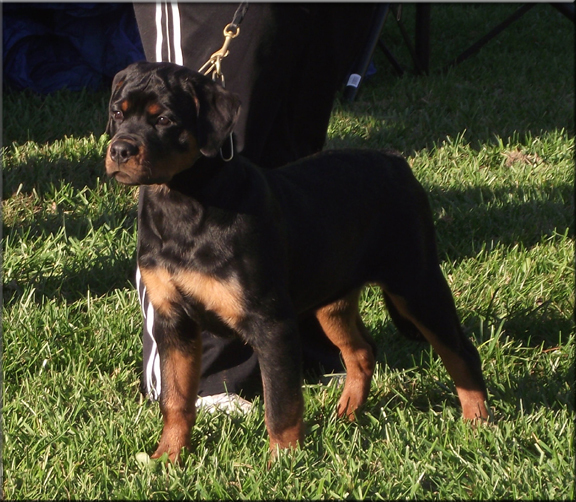 Arka von der Kuhlen Kante, goes VP1, 9-12 month males (9 in the class). shown by: Christina Meacham. Narko is owned by: Steve and Shannon Gahafer. Iggy vom Blaurasen gets his UCI National Championship and 2 CACH wins towards his Ehrens Honors in Georgia! 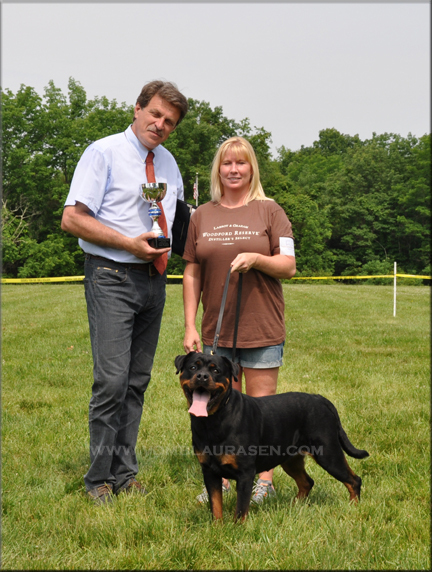 Iggy vom Blaurasen wins the AmBred class and goes on the win Winners Dog for his first AKC point in Hilton Head. Owner Handled. Way to go Chuck! Congratulations Sue, Chuck and Raffy! Iggy vom Blaurasen gets his UCI Intl Championship and goes BOB in Atlanta, Georgia! Congratulations Sue, Chuck and Raffy! passes his BH! Congratulations Kara and Kane! Give a few moment's to load and turn on your speakers. Kara did an outstanding job! We are still compiling older information for this page. Information prior to 2008 can be found on individual dog pages.